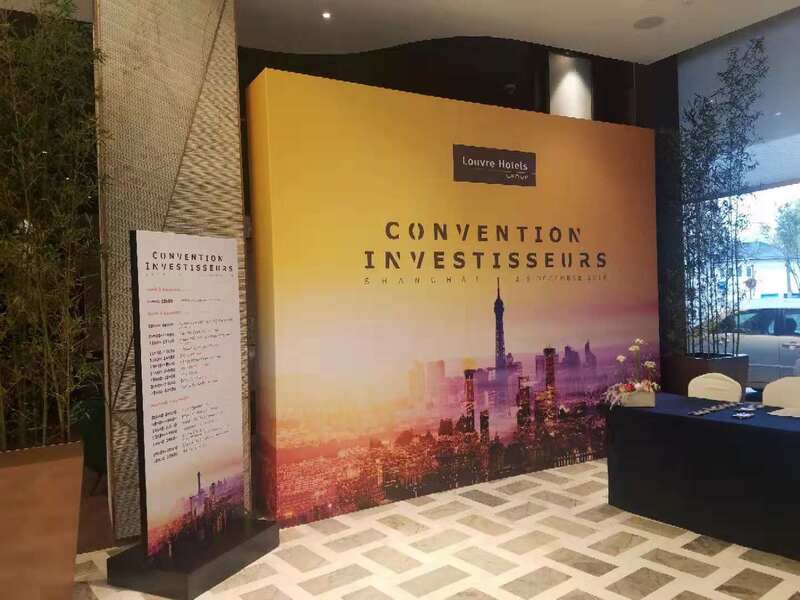 HI-COM provided French/Chinese Simultaneous Interpreting (SI) services for the Investment Conference held by Auditoire China on 4th December. 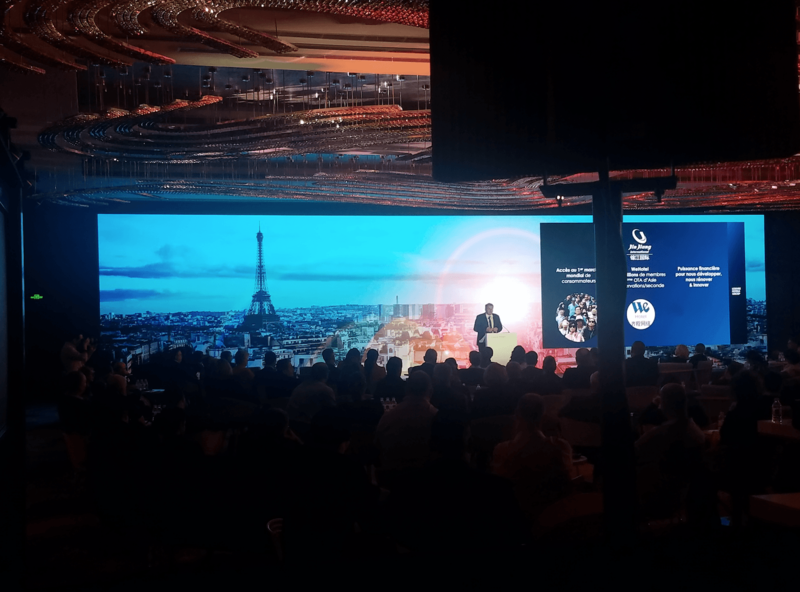 The conference was a corporate event for the French Hotel Brand Louvre Hotels Group and organised by Auditoire for the purpose of investment, lasting 3 days from 3rd to 5th December. It included opening speeches, workshops, a gala dinner, and city tour. 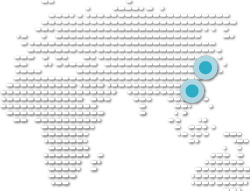 HI-COM was involved in one of the most important parts of the event – the opening speeches, and provided professional French/Chinese interpreting services. The two professional interpreters selected for the event are well known in the hotel industry, especially regarding the history and background of French hotels, and have a wealth of experience in key areas in the hotel industry which were discussed during the event. 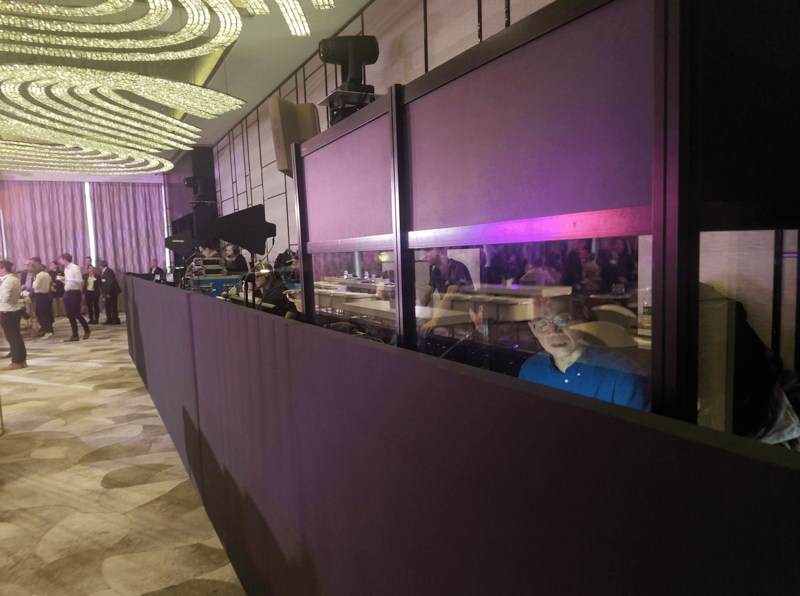 Meanwhile, HI-COM provided SI equipment for 157 participants, and coordinated the set-up and tear-down of the interpretation booths. HI-COM also ensured follow-up of the entire whole process, to ensure it was running smoothly at all times.